Quantum Computing: Is it the end of the blockchain? 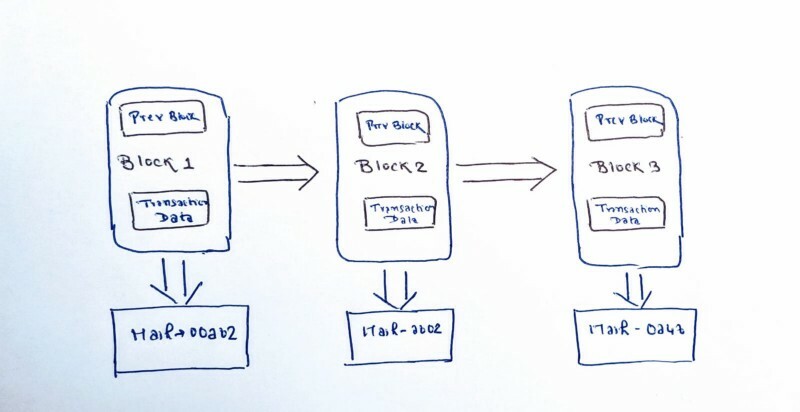 In simple words, a blockchain is a ledger that records transactions of a certain type. It uses mathematical functions such as integer factorization, which is easy to solve in one direction but hard in the other direction for security. Quantum entanglement is a phenomenon in which the quantum states of two or more objects have to be described with reference to each other, even though the individual objects may be spatially separated. What’s the future of blockchain in the world of Quantum computing? One of the potential solutions is Quantum Blockchain, which uses quantum cryptography. This has been proposed by Del Rajan and Matt Visser of Victoria University of Wellington in New Zealand. The idea is simple — if computers can compute fast, make the puzzle more complex.